In recent years, the security of company data with the ever-increasing computerization of operational processes makes the issue of cybersecurity for companies fundamental. We can find companies where access to different types of sensitive data is allowed to many employees and this can mean a greater risk factor for data theft, especially in the absence of a protocol and a policy on cybersecurity. Obviously you have to trust your employees, if for business reasons they must have access to sensitive data, but everyone need to follow best practices on cybersecurity. 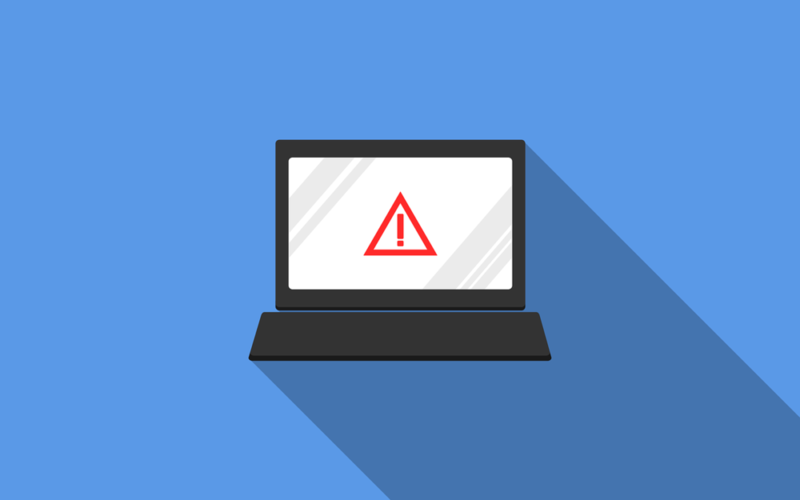 With the growth of computerization also the cybercrime increases, with possible serious consequences both in “small” and “big” attacks (such as the recent contagion of the “WannaCry” ransomeware attack). If you want more info about cybercrimes statistics we suggest also this article from VPNgeeks. It is not easy to deal with passwords and sensitive data, some simple advice can be the creation of rules (do not use the same password for multiple accounts or the periodic change of the password). Probably the best way to prevent cyberattacks is to train the employees with a specific training program to make them aware of the risks and follow guidelines to limit the risk of hacking. In this regard we recommend this article by Labmanager.